Tata Motors is on a roll and soon we would see the Harrier SUV on the roads. 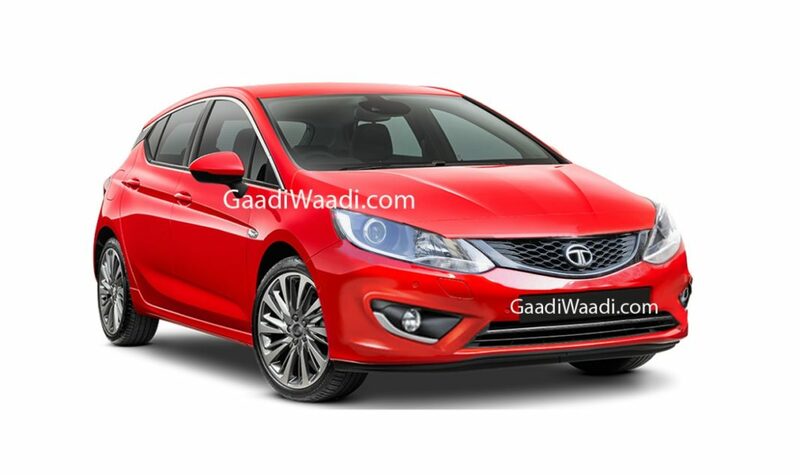 Simultaneously, Tata is also working on the premium hatchback, which is codenamed as the 45X. The all-new hatchback would take on the likes of Maruti Baleno and the Hyundai Elite i20. The 45X would be based on an all-new Advanced Modular Platform (AMP). It would be the first vehicle that will be launched on the new platform. The platform will underpin a lot of upcoming Tata cars in the market including a premium sedan based on the 45X. The AMP platform was in talks sometime back when Volkswagen was exploring an opportunity to use the same platform for their vehicles. The platform will adhere to the latest crash guidelines and would be quite safe. Tata Motors has become a pioneer in keeping the production model close to the concept models. After the Nexon and Harrier, Tata is expected to keep the production version of the 45X close to the concept that was showcased at the 2018 Auto Expo. Tata keeps the production version as close as 85% similar to the concept models and the 45X would not be much different. The production version of the 45X is expected to get sleek headlamps that will be integrated to the grille housing. The headlamps would look like extension of the sleek grille. A thick bumper would separate the radiator grille, which will also house the fog lamps. The sloping roofline is expected to become straighter but will retain the coupe-type styling. It definitely would be a looker when launched in the market. Tata is working on a new petrol engine for the 45X. The vehicle has been caught testing multiple times on the roads. Tata is working on a new 1.2-litre naturally aspirated engine that would be different from the Tiago. Because of the positioning of the 45X, the new engine is expected to run much smoother than the Tiago’s 1.2-litre engine. Also, it will be more powerful than the Tiago’s 1.2-litre engine but it will remain a 3-cylinder layout. Tata would also introduce mild hybrid for the first time with the all-new 45X. The petrol engine will get a mild hybrid system that would be similar to the ones we see on the Maruti Suzuki products in India. However, it is not confirmed how much mileage it will increase. 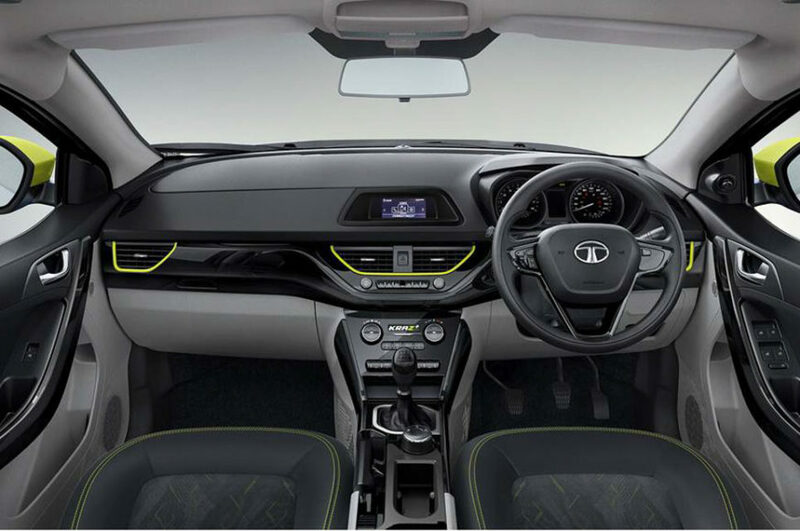 Tata would use the 1.5-litre diesel engine that powers the Nexon in the 45X. It generates a maximum of 110 PS and 260 Nm of peak torque. The mild-hybrid system can also feature in the diesel versions of the 45X. Tata recently launched the high-performance versions of the Tiago and the Tigor in the Indian market. They are the most affordable high-performance products available in the market at the moment. The 45X is also expected to get a high-performance version soon after its launch. The hot-version would take on the likes of Maruti Baleno RS and the Volkswagen Polo GT TSI directly. 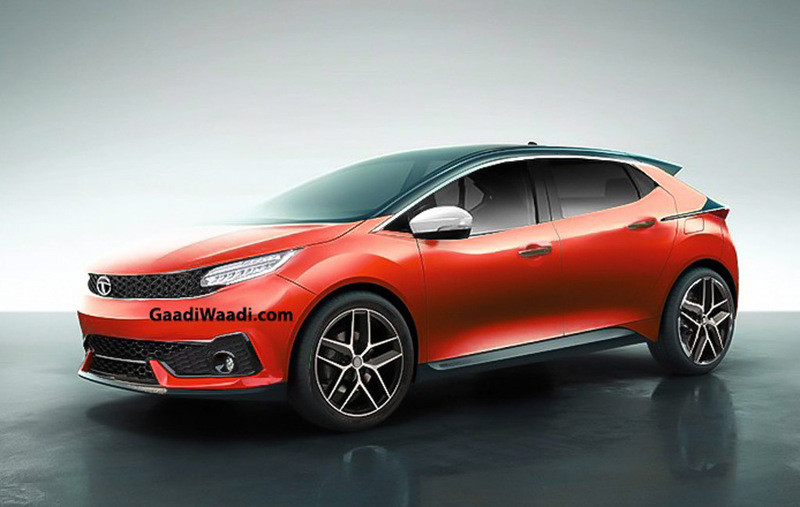 Tata’s hot-hatch version of the 45X would get similar updates like the Tiago JTP. Additional features like underbody spoilers, roof spoilers, hood vents and re-tuned suspension are expected. Also, the turbo-charged 1.2-litre engine that powers the Nexon and the Tiago JTP would be available with the hot hatch version of the 45X. To take on the likes of Hyundai Elite i20, Tata would ensure that the 45X is futuristic enough. The vehicle would get a floating-type instrument console as we see on the Nexon and it would be best-in-class in the terms of size. Other features like specially dedicated apps that can control the infotainment system from the smartphone is also expected. The 45X would get best-in-the-segment speaker system from Harman and leather upholstery that would add a premium touch and feel to the cabin. The dashboard would get soft-touch materials and it will get a range of safety features.